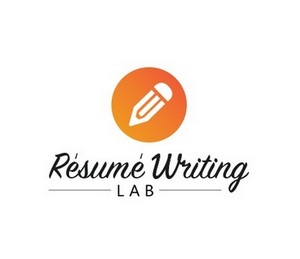 Business Description: At Resume Writing Lab we come to work every day to help clients get noticed and prove that they are the best candidates. In fact, it is not a routine work for our professional resume writers, every document is a new story for our specialist and he wants to create a happy end for it. If you want to feel that someone really cares about your success and career, contact us and get a resume that will change life for the better. Regardless of what type of job you are searching for, there is no question that the competition is fierce. In order to land the job of your dreams and really get your career going in the right direction, you need to have a stellar resume that stands out from the pack. At Resume Writing Lab we come to work every day to help clients get noticed and prove that they are the best candidates. In fact, it is not a routine work for our professional resume writers, every document is a new story for our specialist and he wants to create a happy end for it. If you want to feel that someone really cares about your success and career, contact us and get a resume that will change life for the better. Our resume writing professionals all have an intimate understanding of what recruiters in your field are looking for in an applicant. You would never show up to an interview looking anything less than your best, so why would you settle for less than the best when it comes to your on-paper presence? Applying for a professional resume and cover letter service is an investment that will help you land a job with the salary and benefits you deserve. This is especially true of our executive resume writing service because these positions require such a high level of competency and professionalism.